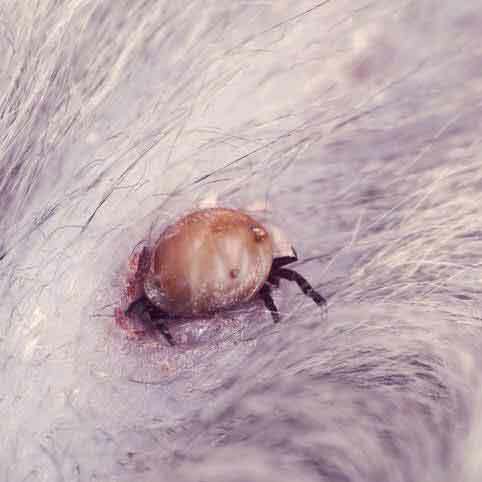 Fleas are terrible pests that no pet parent wants to deal with. Comfortis is a fast acting flea killer, and better yet, a flea preventative that is safe to use with both dogs and puppies. 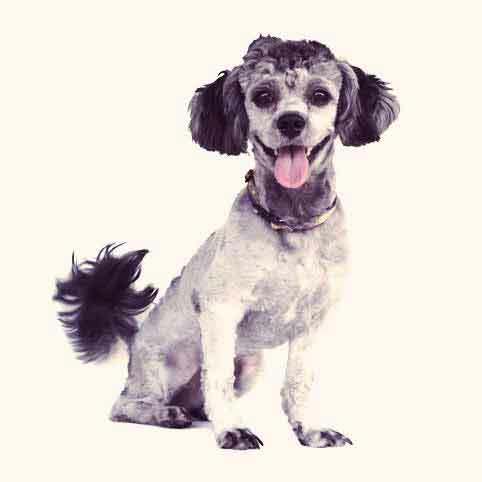 The active ingredient—spinosad—attacks the flea’s nervous system and destroys all adult fleas. 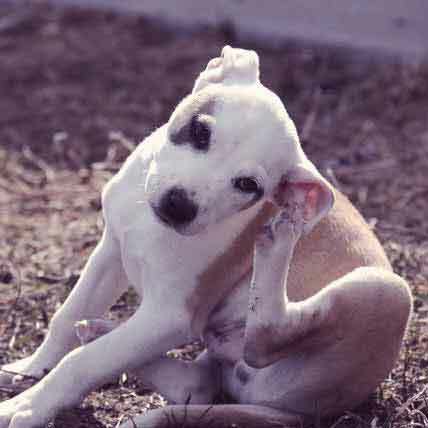 When given as a treatment, it’s possible that fleas may appear on your pet again in a few weeks. These fleas will be the result of flea eggs laid before the treatment. Since Comfortis is effective for a 30-day period, eventually the medicine will kick in and destroy the new fleas as well. 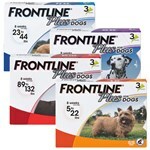 When used as a preventative, Comfortis will rid dogs of adult fleas before reproduction occurs. 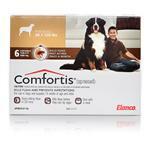 The major observed side effect of Comfortis was that some dogs vomited after receiving the medication. If your dog vomits within an hour of eating the Comfortis tablet, you can give your dog another dose. As with all medication, Comfortis should be given according to instructions, and different tablets are prescribed according to your dog’s weight. 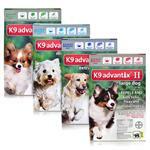 Dealing with fleas preventatively is easier than post-infestation. To avoid an influx of fleas on your pet--and eventually within your home--dose dogs with Comfortis prior to flea season. Giving the drug to dogs a month prior to the flea season helps prevent fleas from ever becoming an issue. If you live in a warm area, it may make the most sense to use Comfortis year-round. 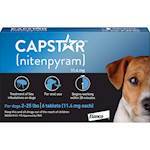 Comfortis is often prescribed in conjunction with another drug, like Sentinel, that will kill fleas in the pre-adult life stages (egg, larva, pupa). Together they form a more complete protection. You can get Comfortis through prescription only, and of course, should follow your vet’s instructions when giving the drug to your dog. 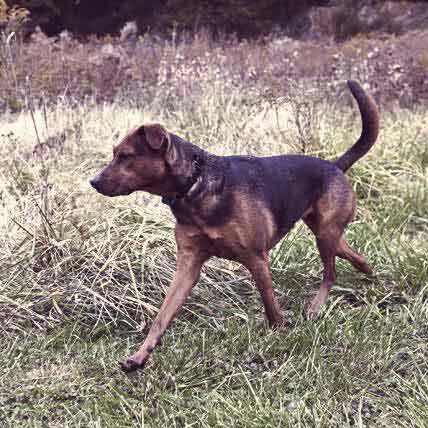 Dogs should eat the chewable tablet along with food; the tablet tastes like beef to dogs, and most will accept the tablet as if it were a treat. 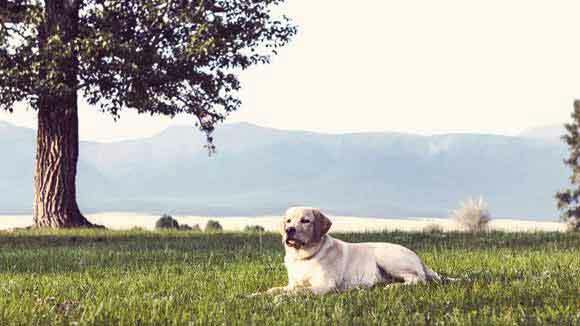 What Diseases Are Caused By Ticks?